Wednesday Poll: Are You Pre-Ordering the Nexus 6 Today? 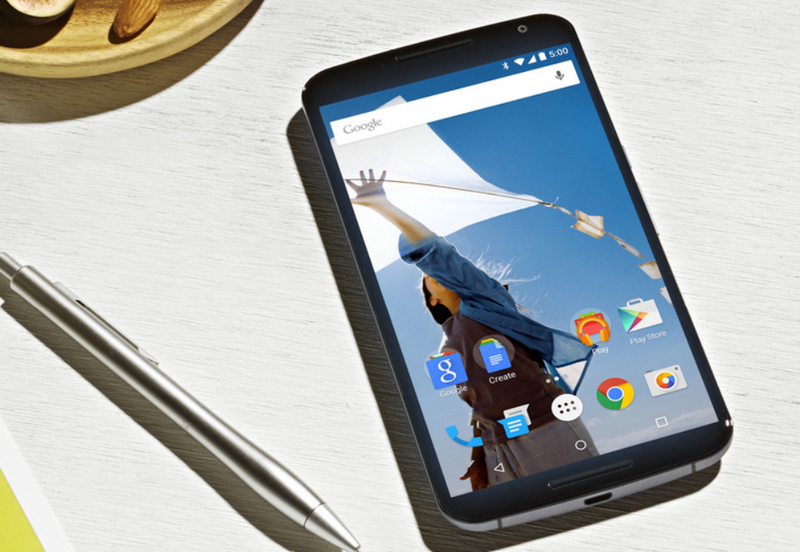 At some point today, the Nexus 6, Google’s new flagship smartphone, will go up for pre-order through Google Play. That could happen in a couple of minutes or it could be another couple of hours. Google doesn’t ever tell us when these things will go live, we instead have to sit here for hours tapping the refresh button. The fun of a Nexus launch! Because this is a major launch, we want to know if you are planning to pre-order one. You will have a couple of color (white or blue) and storage size (32GB or 64GB) options to choose from, along with starting prices of $649 and $699. There are no carrier deals to be had today. If you want to pre-order the Nexus 6, you have to fork out the full retail price. Are You Pre-Ordering the Nexus 6 Today?